video game, based on the eagerly anticipated "Quantum of Solace" and prior "Casino Royale" James Bond films, is dashing into European retail outlets today, and will be available in North American stores on November 4, 2008. 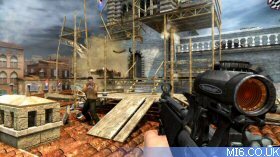 Developed under license from EON Productions Ltd and Metro-Goldwyn-Mayer Studios Inc. (MGM), the Quantum of Solace video game equips players with the weapons, espionage and hand-to-hand combat skills and overall charm needed to survive the covert lifestyle of legendary 007 secret agent James Bond. "Activision's Quantum of Solace video game marks the first time players can become the newly re-imagined, dangerous and cunningly efficient James Bond as portrayed by Daniel Craig," said Rob Kostich, Head of Marketing for Licensed Properties, Activision Publishing. "We're extremely pleased to release the game day and date with the new movie, so for those of us waiting for the new era in Bond gaming, Quantum of Solace has arrived." 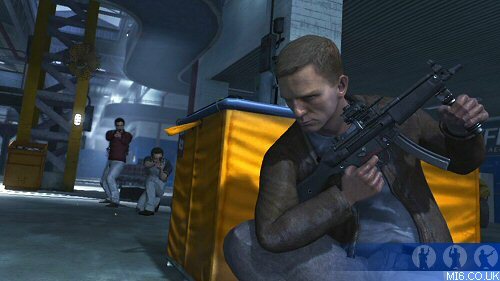 The Quantum of Solace video game balances a unique variety of gameplay elements, blending intense first-person action with a new third-person cover combat system, enabling players to strategically choose the best combat tactics for each situation. 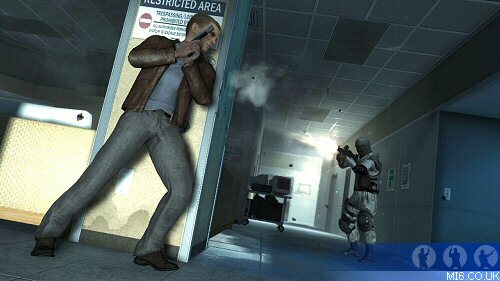 As James Bond, gamers must intelligently manoeuvre each challenge, identifying the best course of action while incapacitating enemies through silent, sneaky covert operations or full force, guns-blazing confrontations. 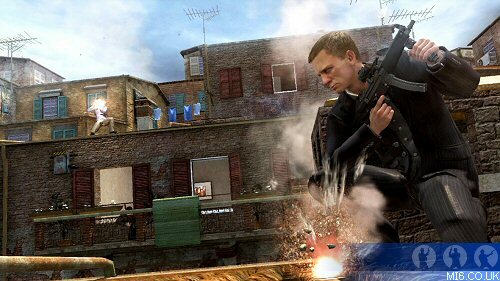 Further, the Quantum of Solace video game features the return of fan favourite Bond multiplayer action, allowing gamers to experience a multitude of maps based on authentic locations from the "Quantum of Solace" and "Casino Royale" films and beyond. 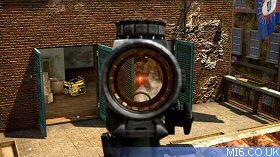 Based on the renowned Call of Duty 4: Modern Warfare game engine with systems specifically engineered to immerse players in the Bond universe, the Quantum of Solace video game delivers superior high-definition graphics, reactive AI and visually stunning locations inspired by locales portrayed in the latest films. 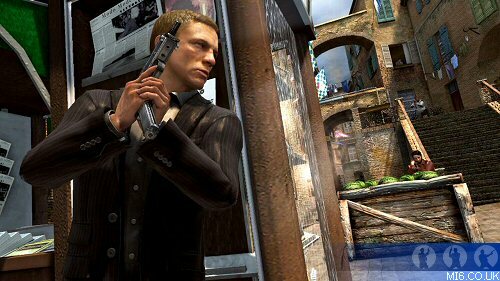 To celebrate the releases of the Quantum of Solace and Guitar Hero World Tour video games, Bond aficionados and rock stars alike will be able to download and play "Another Way to Die," the new Quantum of Solace movie theme song performed by Jack White and Alicia Keys, in Guitar Hero World Tour. The track will be available on Xbox LIVE Marketplace for Xbox 360 video game and entertainment system from Microsoft for 160 Microsoft Points and on the PlayStation Store for the PS3 for $1.99 on November 7th, 2008. The Quantum of Solace video game was created by Treyarch for the Xbox 360 PS3. The Games for Windows and Wii versions were developed by Beenox Studios. The Nintendo DS version was developed by Vicarious Visions and the PS2 version by Eurocom. The Quantum of Solace video game is rated "T" (Teen - content that may be suitable for persons ages 13 and older) by the ESRB.